Bernardo Silva says Manchester City must maintain the momentum provided by their crucial victory against Liverpool, which reignited the Premier League title race. 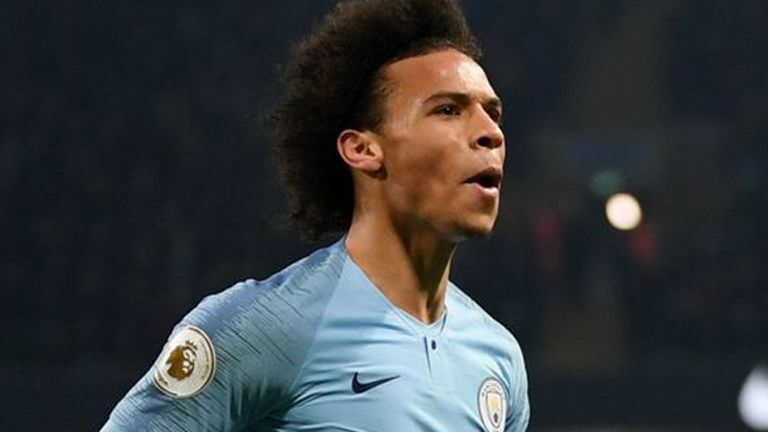 City would have fallen 10 points behind leaders Liverpool if they were beaten at the Etihad on Thursday, but Leroy Sane scored the winner to decide a captivating encounter and cut the deficit to four points. Pep Guardiola's side host Rotherham in the FA Cup on Sunday before the first leg of their Carabao Cup semi-final against Burton Albion on Wednesday. They are next in league action against Wolves on January 14, live on Sky Sports. "Obviously when you win against the team that is top of the league it means a lot," said Silva. "For the confidence it is always good to beat them, but it is just a game. If we lose the next one this doesn't mean anything. On to the next one and try to keep playing the same way as we have the last two games and try to not let happen what happened to us a few weeks ago [lost two games in a row]." If we lose the next one this doesn't mean anything. Liverpool were unbeaten in the league ahead of their meeting with City and had won their last nine matches in a row. But City, who suffered three defeats in four games in December, produced a determined performance to remain in touch in their bid to defend their league title. Silva added: "We knew that if we lost it would almost be over because 10 points is a lot. Now four points we believe it is possible, knowing the Premier League is a very tough competition. "The pressure was a little bit more on us. We are happy with that, it is good. We are used to that kind of pressure. 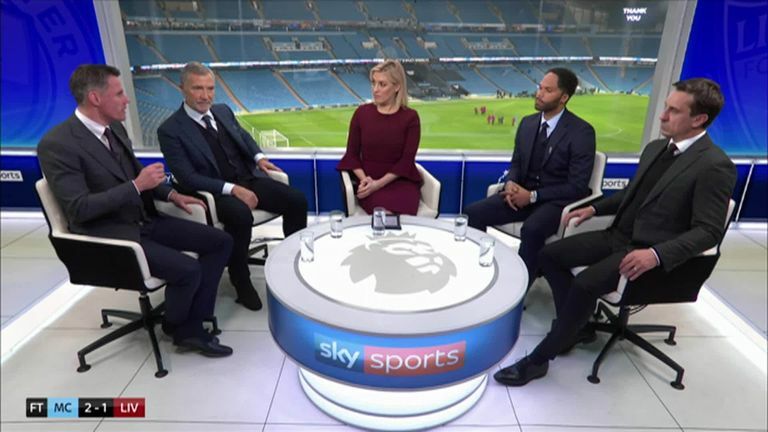 Gary Neville feels both Liverpool and Manchester City are under real pressure to win the title, but feels it's a chance Jurgen Klopp's side must take. "Happily the performance from everyone was good and we got three very important points against a fantastic team." Guardiola described his side's performance as "outstanding" and Silva was pleased with the manner of the victory, which was particularly notable as Liverpool were just 11 millimetres away from the opening goal. PL title race: More twists to come? WATCH: Liverpool 11 millimetres from goal! Who had the best PL festive form? "I think it was very good game," said Silva. "Both teams were very intense, wanted to try to play football and win the game. Happily we won it. "Everyone has to be very happy with the three points and the performance. It was a very intense game and we had to work a lot. We got the three points but that's it and now we move on to the next one."